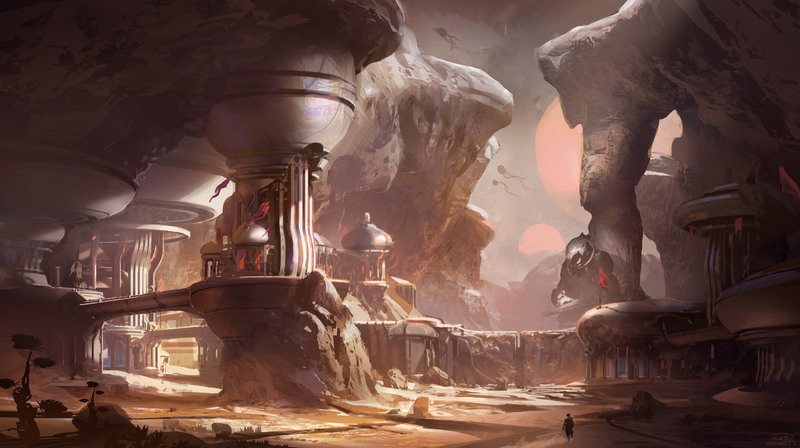 Brand new Halo 5: Guardians Concept Art was posted by Frank O’Connor over on Halo Waypoint where also lists a few of his thoughts on the news Bonnie Ross announced today… which was Halo 5: Guardians. Click here for that article. This entry was posted in Halo 5: Guardians, Xbox One Articles and tagged 343 Industries, Frank O'Connor, gaming, Halo, Halo 5, Halo 5: Guardians, Halo 5: Guardians Concept Art, Halo Waypoint, video games by Chief Canuck. Bookmark the permalink.